Do you and your mates have what it takes to beat our Tigers team? 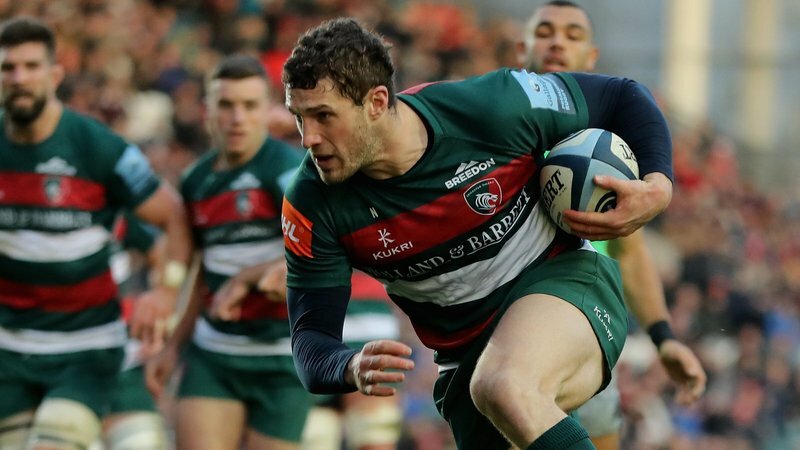 There’s just over one month until the return of the Leicester Tigers Pub Quiz at Welford Road this coming Tuesday, February 19, 2019. 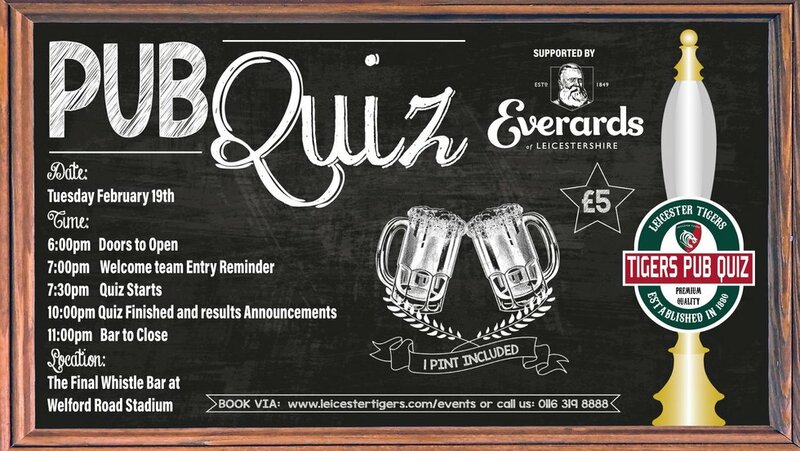 Back by popular demand, teams of up to 10 people are invited to take part in our Tigers Pub Quiz – in association with club partner Everards Brewery - in the Final Whistle Bar in the Holland & Barrett Stand. Kicking off from 6.00pm, teams will be competing against one another to see who will be crowned our Pub Quiz Champions with questions on every subject from music and general knowledge, to sports and Tigers’ history. 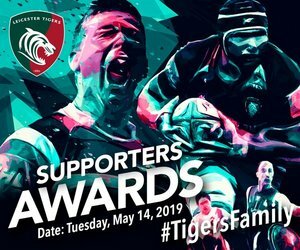 Over the next few weeks, we’ll be sharing updates including a look back at Pub Quiz’s from previous years, as well as which Tigers have been selected for the Leicester Tigers player’s team. We’ll be chatting to the Tigers line-up, as well as sharing our teaser Pub Quiz questions to get your warmed up across our Tigers’ social media channels. 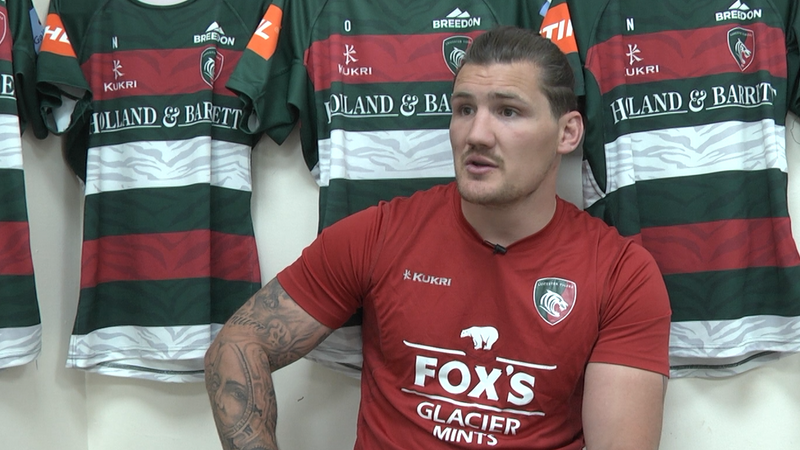 Our Pub Quiz host will also be chatting to Tigers players and special guests throughout the evening. There will be a host of special prizes including awards for the runners up, wooden spoon and the best team name. Tickets cost £5 per person and include one free pint or soft drink. Doors open from 6.00pm with the action kicking off at 7.00pm. Book your place online at the link below.